Arizona Municipal Water Users Association (AMWUA) will be hosting the Fix a Leak Week Twitter party, Monday, March 20, from 2:00 to 3:00 p.m. Eastern. Please follow @fixaleakweekaz to join the party, and use the hashtag #fixaleak on your tweets during the party and all week long. Fix a Leak Week is also when we will kick off the 2017 GardenForWater.com campaign, encouraging property owners NOT to drown their drainfield and avoid expensive root intrusions by planting only native species. UPDATE!! The Winner of the Commercial Landscape Category will also receive our prestigious Golden Plunger Award! 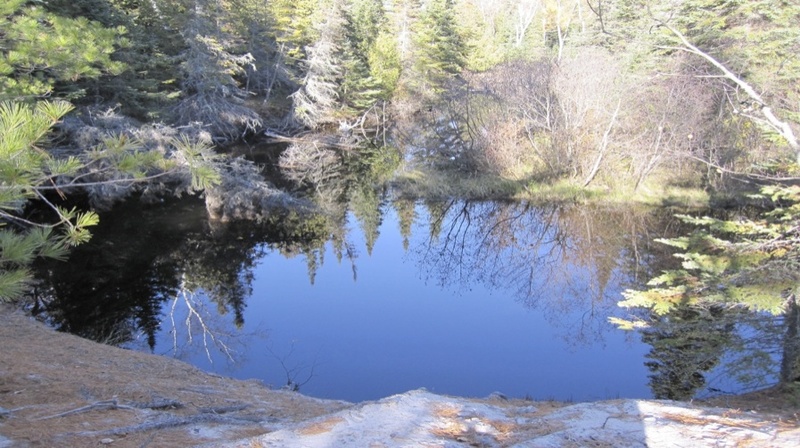 Wetland Wonderlands: Wetlands provide a number of benefits for humans, plants, and wildlife. Swamps, marshes, and other wetland wonderlands… on this CurrentCast. People once considered wetlands useless, as little more than soggy ground waiting to be drained and put to better use. Now we recognize wetlands as valuable. Besides being quiet places of safety and serene seclusion for innumerable animal, bird, and plant species, wetlands function for people in amazing ways. They trap and hold raging floodwaters, replenish both groundwater and downstream water bodies, slow soil erosion, and filter out pesky pollutants. Development projects have devoured millions of acres of wetlands over the past one hundred years, so it’s important that we preserve and protect the wetlands that remain. 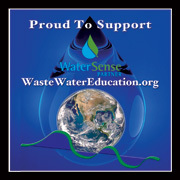 Alliance for Water Efficiency News. via Alliance for Water Efficiency News. On June 25, AWE President and CEO Mary Ann Dickinson testified before the U.S. Senate Committee on Energy & Natural Resources. The purpose of the hearing was to hear testimony on S.1971, the “Nexus of Energy and Water for Sustainability Act of 2014.” AWE provided testimony along with the Department of Energy, Department of the Interior, Congressional Research Service, and The Electric Power Research Institute, Inc.
My first recognition about the impact of pollution on the environment hit me when I was a first Grade student living in rural Arkansas.